A picture is worth a thousand words, and so it is the best way to adorn your wall in a way that tells a story. And this is why reproduction prints of original artworks are getting popularity as an option for enhancing the appearance of a space. 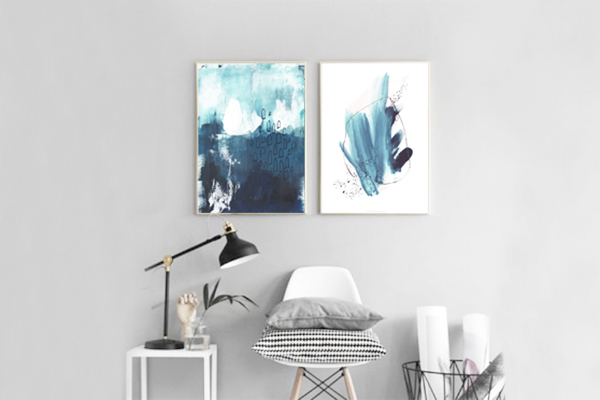 With the rise in demand for reproduction prints, Giclee printing has emerged as a good option for those who are looking for affordable versions of original artworks as well as those artists who want to make more bucks through the reproduction of their original creation. Fine-Art Printing is widely used in interior decor and office decor and is popular for its durability. Do you want to make a fortune through the reproduction of your original work? Thanks to giclee printing, you can produce prints in a large quantity of your creation and make more bucks by selling them. As a leading giclee printing company, we provide a wider range of giclee printing services in Dubai designed to meet your different needs. Whether you need giclee prints for personal use or want to produce giclee prints to sell, we will help you by offering customized giclee printing services. The photos are printed on quality fine art paper and so they last longer and can be archived. We QUBE ART Gallery, use acid-free paper made of cotton fiber that can withstand handlings in any way. 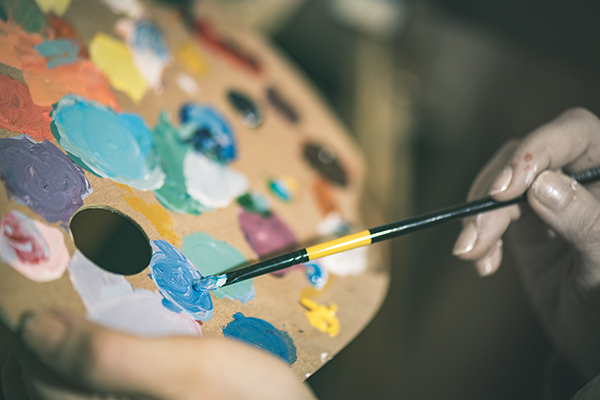 From ancient oils to modern pastels, watercolors to digital art, we offer fine art giclee printing services designed to help you share and sell your artwork by printing accurate long-life reproductions. 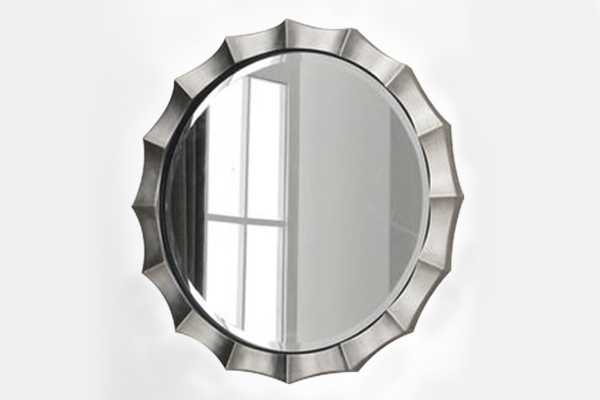 We offer a wide range of top solutions crafted, keeping in mind your different requirements. 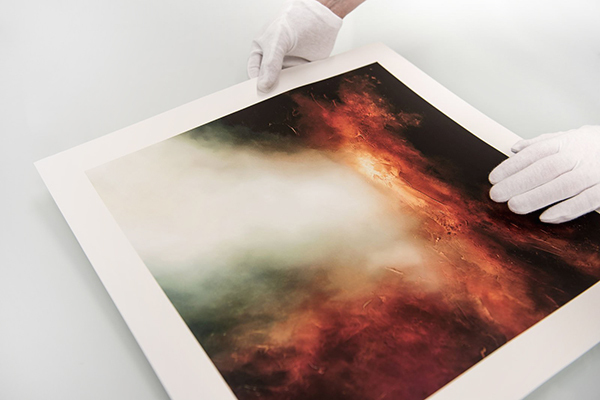 Our fine art giclee printing services will allow you to display your artwork in breathtaking tones. We use latest state-of-the-art printing tools and top quality materials such as acid-free paper, ink, etc to help you add more creativity to giclee prints of your artwork. We use BREATHING COLOR® – ADVANCED INKJET MEDIA that will bring your art to life. With that, you can achieve 99% match of original art while correcting colors, tones, and hues. The finished product is a stunning, beautiful and can capture the eye with its bold contrasts and dynamic colors. 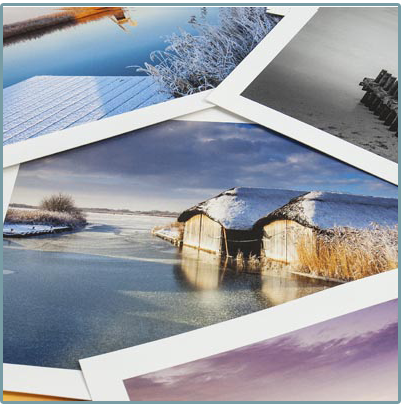 Our Giclée printing services are designed to deliver professional quality results in no time. 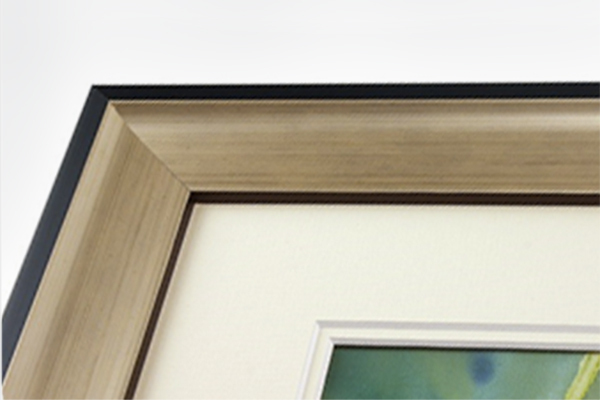 QUBE ART Gallery is a leading Giclee printing company that offers artists and photographers a simple and effective way to get giclee prints of their artwork at an affordable cost. We use the best approach coupled with cutting-edge technology that enables us to deliver your requirement quickly. 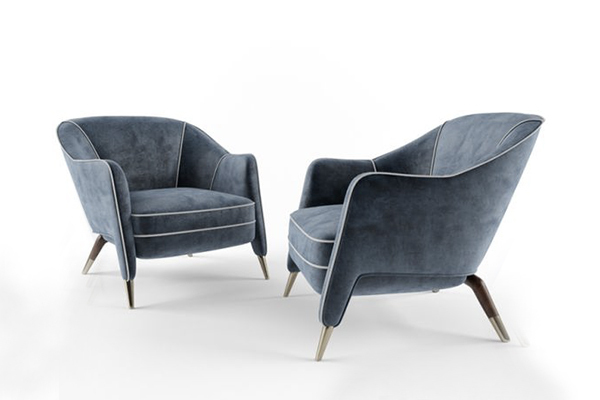 We, at QUBE ART Gallery, have a team of professionals committed to delivering quality results. 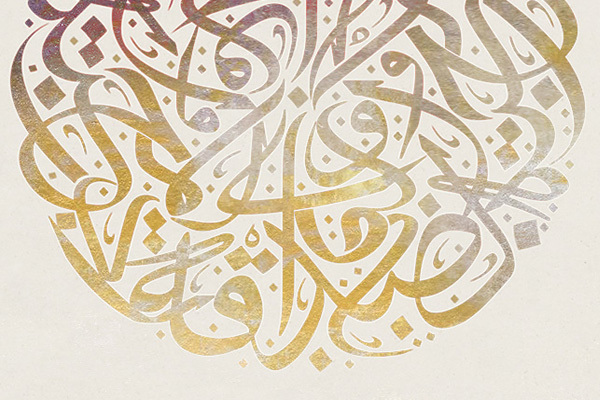 Looking for Giclee Printing Services in Dubai? Choose us because of we…. Use quality fine art papers- You have a choice of cut-sheet, acid-free fine art papers that give richer blacks and smoother tones. Allow you to explore your creativity- You can experiment and create original pieces of artwork, using our innovative print technology. 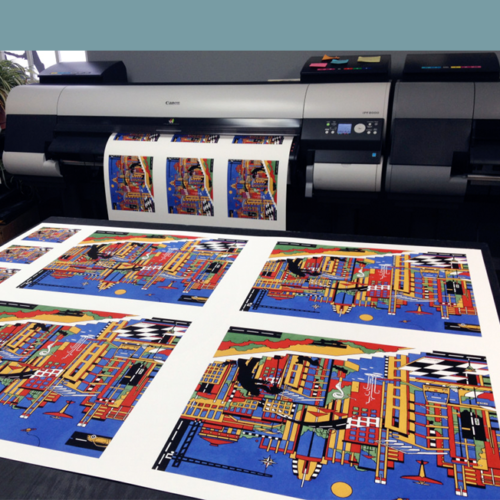 Provide you a consistent result- we use state of the art tools to ensure every print is the same as the first. So need giclee prints in bulk? Choose fine art giclee printing services. Allow you to make more of art- Flexibility As a preferred giclee printing company for you, we provide you the flexibility to print even life-size and larger prints, posters and displays on multiple materials. High productivity- Intuitive controls on our automated printers ensure a quick set-up and production of prints.